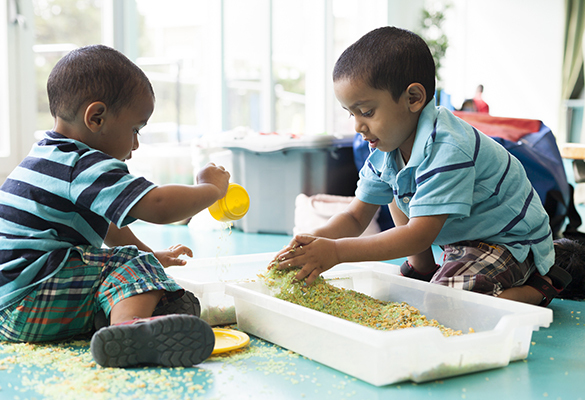 Suitable and safe premises are key to delivering good quality childcare and early education. 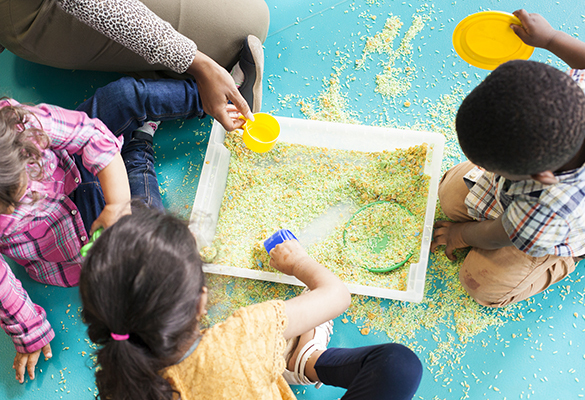 To be commissioned by Waltham Forest to deliver the Free Early Education Entitlement (FEEE) all providers are required to meet the requirements outlined in the statutory framework for the early years foundation stage and all other legal duties. If you own the premises that you deliver your childcare business from you are responsible for ALL health & safety requirements. If you rent the premises that you deliver your childcare business from you will have some responsibilities to ensure that the premises meet health and safety standards but the extent of your responsibilities will partly depend on your lease. Guidance about entering into a leasing agreement is found at the bottom of this page. The Statutory framework for the early years foundation stage (EYFS), which sets out the requirements around the safety and suitability of premises, environment and equipment in paragraphs 3.54 to 3.66. All of the requirements within these paragraphs must be met. Please note: the framework outlines the space required for delivering children based on their age in paragraph 3.57, this refers to the "usable" space. When working out the number of children you would be able to provide for on your premises your calculations should be based on the areas of the rooms that children would be able to use and should not include: storage areas, thoroughfares including areas where door swings intrude into the space, dedicated staff areas, cloakrooms, utility rooms, kitchens and toilets. As a rule of thumb, we subtract 10% from areas for the above but there are cases when this could be more. If you would like support in this please contact the Early Years, Childcare and Business Development Service. A business lease is a legally binding contract between the legal property owner (Landlord) and the occupier (Tenant). Failure by either party to comply with the terms of the agreement could result in court action. Thus it is important that the lease agreement is comprehensive and covers all eventualities. The following links have been provided to signpost you to further advice but it is important for you to do your own checks and research. The Council's Lease Guidance document is adapted from the Code for Leasing Business Premises in England and Wales 2007, which is a voluntary Code that aims to promote fairness in commercial leases. The aim of the lease code is that it be used as a checklist for negotiations before the grant of a lease and lease renewals. Landlords should be transparent about any departures from the code in a particular case and the reasons for them. The checklists under each heading are a guide as to what should be included in a lease agreement. They should also be drafted in line with any grant agreement issued by the Council to the property owner so as to ensure that any liabilities and indemnities contained within the grant agreement are mirrored in the lease agreement as appropriate.